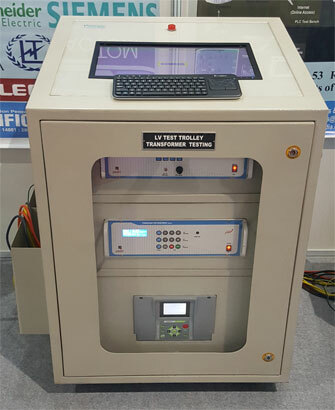 Fully integrated automated LV Tests Trolley connects to a transformer, acquires on-line data from test instruments, prints report in full compliance with international standards such as IS, IEC, SABS & ANSI. 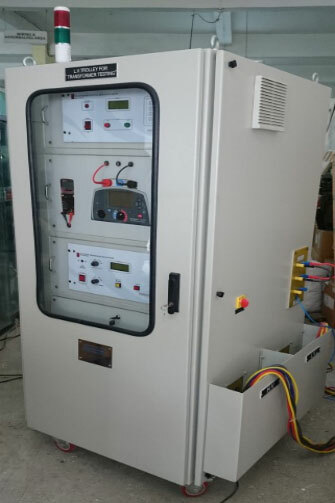 Automatic Motorized Tap changing operation for Winding Resistance Test ( 25A current max) & Turns Ratio Test. 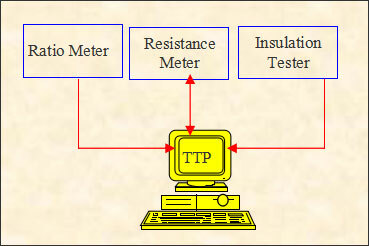 ITTRL is a modular system that is available as a complete system or in modules. Let us look at each of them in detail.